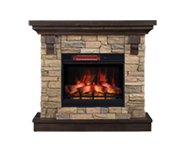 ElectricFireplacesCanada.ca offers the most extensive selection of high quality electric fireplaces, mantel packages, electric fireplace log inserts, fireboxes, and freestanding electric stoves. 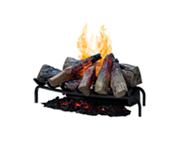 We are an authorized fireplace dealer for top brands including Dimplex, ClassicFlame, Duraflame, ChimneyFree, OptiMyst, Napoleon and our exclusive Comfort Smart line. 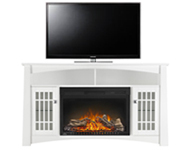 Whether you choose a functional tv and media console or corner fireplace for your living room, a wall mount fireplace for your entryway, one of our infrared heaters for your bedroom, or an electric fireplace Insert to update an existing fireplace, we have a model for every space in your home. 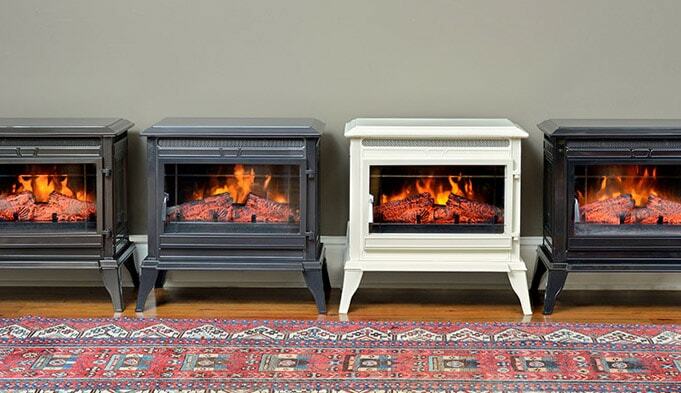 Our electric fireplaces are first-class quality and produced by top of the line manufacturers with a long-life guarantee. 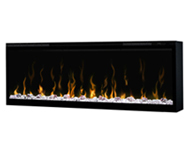 Whether you are looking for a built-in electric fireplace that wires directly into the wall, an electric log insertto revitalize an old fireplace, or a free standing electric fireplace in a variety of styles, we offer products that align perfectly with your personal tastes and project the upscale and sophisticated image you have worked so hard to achieve. 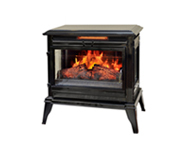 Our wide variety of styles coupled with premium quality manufacturing techniques makes purchasing a fireplace at Electric Fireplaces Direct the smart choice. 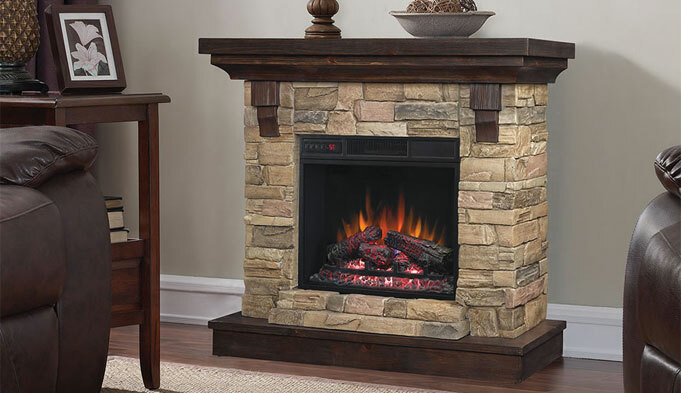 One of the great things about our wall mounted fireplaces, plug in electric fireplaces, mantel packages, stoves, and electric fireplace log inserts is the ability to locate or relocate the fireplace anywhere in your home. 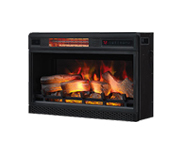 Chimney free zone heating provided by the ambiance of our electric fireplaces creates immediate and efficient supplemental heat where you need it when you need it. 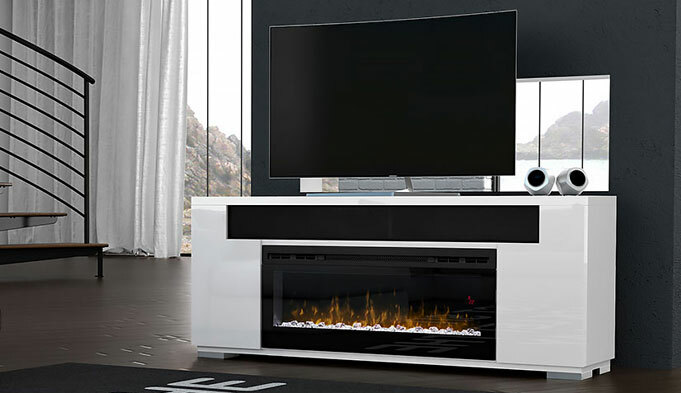 We offer electric fireplaces in all shapes and sizes, so we are confident you will find the ideal electric fireplace that fits perfectly within your space.